Is March your “Disney Month”? There are lots of BIG changes going on this month. From new festivals to larger crowds to MORE magic, March in Disney World is definitely a fun time! 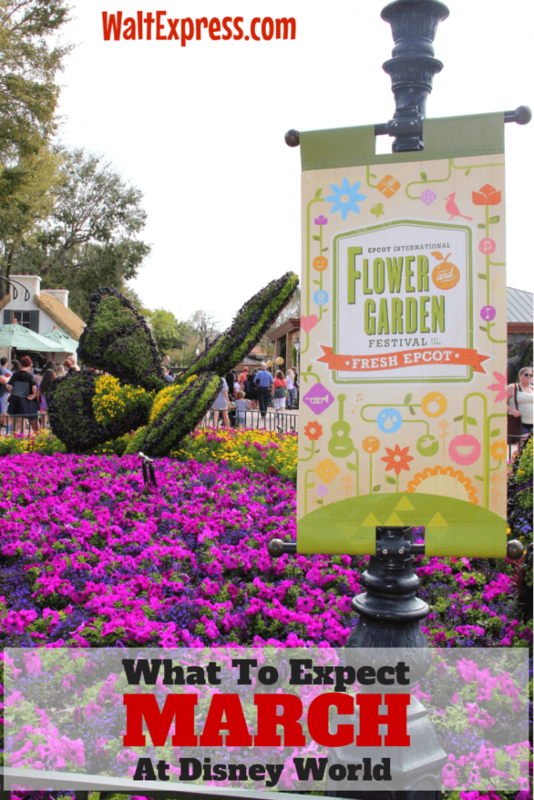 Be sure to know what to expect when it comes to weather, refurbishments and more! Can you believe we are talking about March already? This year is moving right along and we are supper excited to announce some extra fun during this month! Epcot’s Festival of the Arts will be ended late last month, but no worries, a NEW festival coming this month! 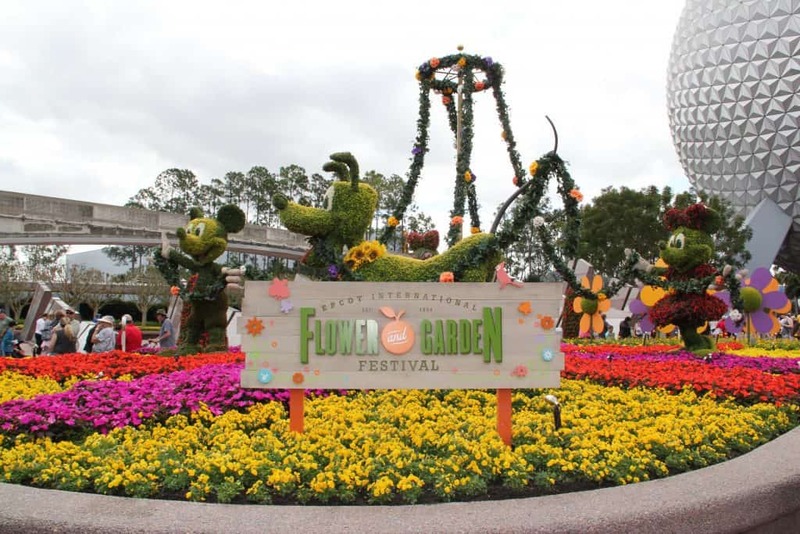 Epcot’s Flower and Garden Festival will make it’s debut beginning on March 6th. The festival this year runs extra long, not ending until June 3rd! WOW!! So, you have plenty of time to experience everything this festival has to offer. March begins to heat up, but can also see some cool nights. Bring a light jacket and ponchos for the rain showers! March in Disney World begins pretty slow, but boy oh boy, it does NOT stay that way! Most United States schools have their Spring Break vacations during this month. From about the second week in March through the end of the month, it will stay pretty busy. Don’t stress! With a good plan, it’s totally doable! 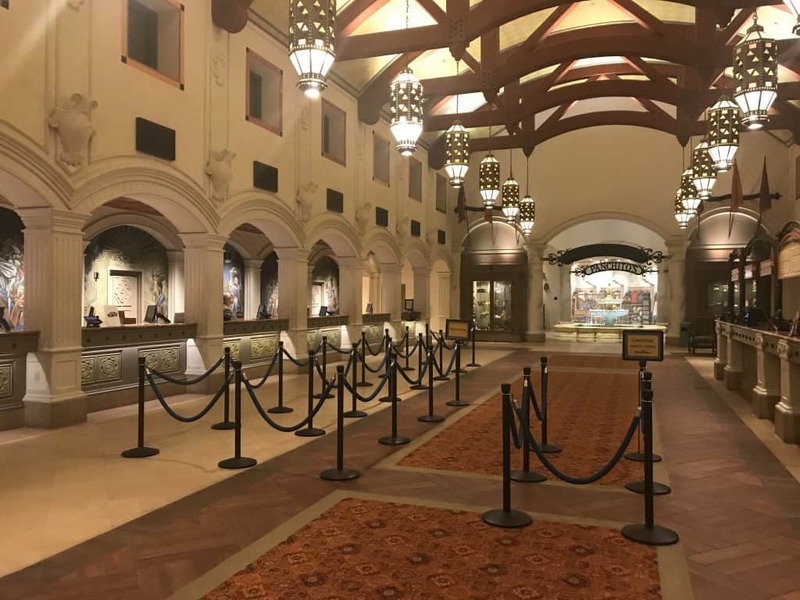 Check out the CROWD CALENDAR over at Dad’s Guide to WDW to find out what the crowds will look like each day in March. 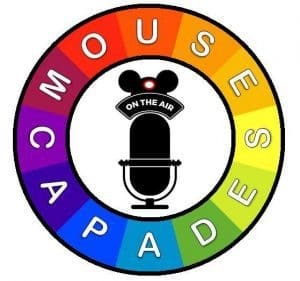 Please note that our information comes straight from Disney and sometimes this information will change daily. We do our best to keep it updated. Starting October 21, 2018, Rafiki’s Planet Watch and Wildlife Express will be unavailable to Guests. In the meantime, our world-class animal care will still continue behind the scenes. Ongoing until further notice. 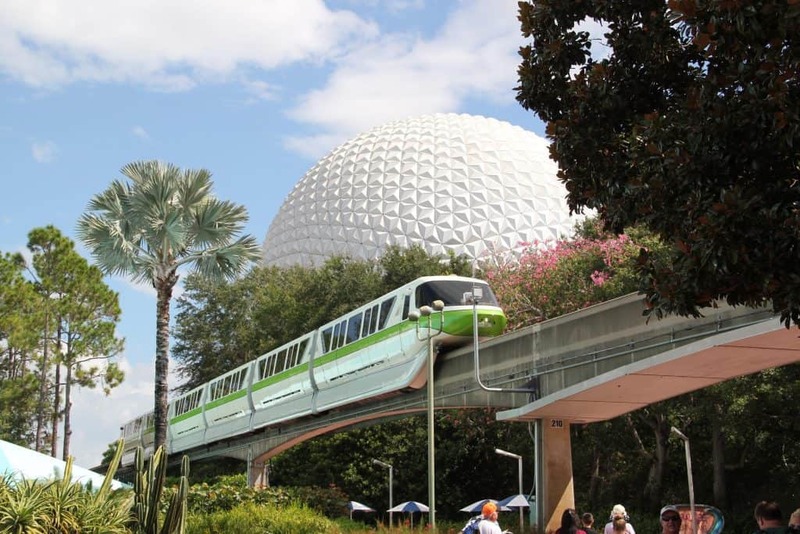 The Walt Disney World Resort Monorail System is undergoing refurbishment and may be on modified service and/or routes. If Guests plan to use this form or transportation during their visit they should check to be sure of the best option available on their day of travel, as alternative transportation options will be available. Disney Skyliner: We have embarked on creating a new transportation system, Disney Skyliner, which will give Guests a bird’s-eye view of Walt Disney World Resort while traveling via gondolas. During this time construction noise may be seen or heard throughout the resort, but noise should not be heard from Guest rooms between dusk and 9 am. Ongoing until further notice. The Skyliner process will affect the following resorts: POP CENTURY, CARIBBEAN BEACH RESORT, ART OF ANIMATION and BOARDWALK INN & VILLAS. 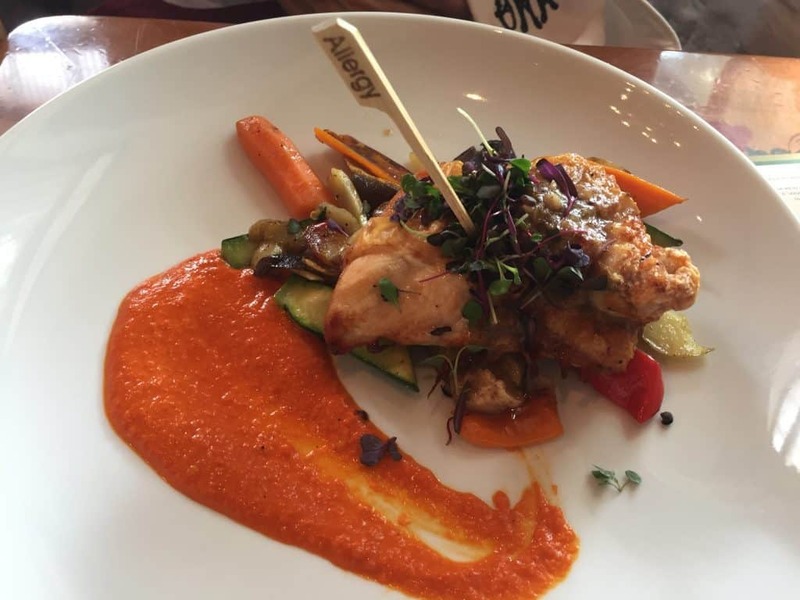 Pepper Market: During this time, the quick-service restaurant, Pepper Market, will undergo minor refurbishment work, but will remain in operation. If Guests would like to experience one of the other dining locations, they can visit Maya Grill, Las Ventanas, Café Rix, Laguna Bar, Siestas Cantina and the newly reimagined space, Rix Sports Bar & Grill, featuring a variety of sandwiches, salads and refreshing beverages. All amenities will remain in operation, including the Dig Site pool area, La Vida Health Club, Salon & Spa and the Iguana Arcade. Through Summer 2019. Check out the new guest rooms at All Star Movies!! It’s pretty awesome! Their refurbishment is complete and is absolutely stunning! Typhoon Lagoon will be re-opening on March 16th! Have you ever thought about doing a runDisney event? Click the link and check it out! There are several events going on this month, be sure to check the calendar right here: ESPN WIDE WORLD OF SPORTS CALENDAR. There are several other events this month. 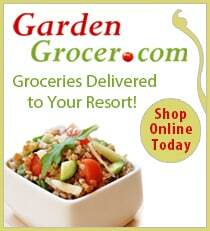 Be sure to click the link to help your planning process. We love March in Disney World! 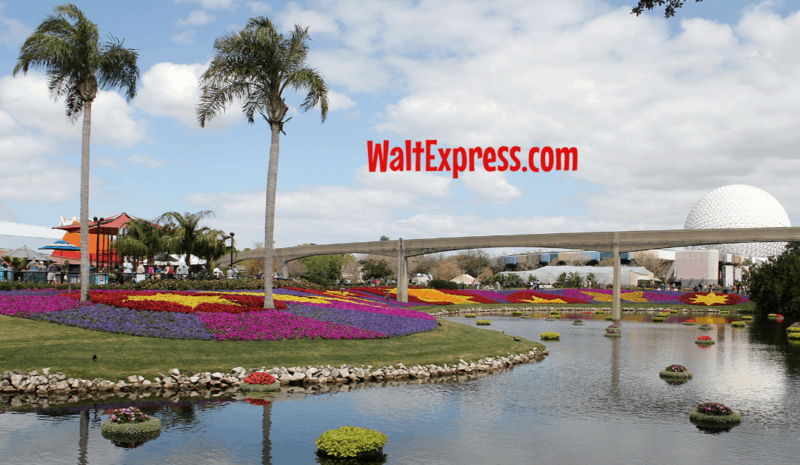 Stay tuned to Walt Express for more March happenings and breaking news!! 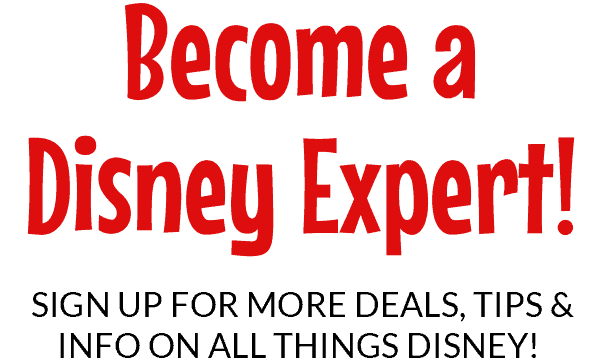 Did you know that you can have an ALLERGY FRIENDLY Disney vacation? YES!! Just click the link to learn more! 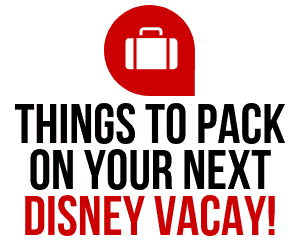 Check out some of our favorite ways to ADD MORE MAGIC to your Disney World vacation!